Because fly girls like fly men. Treat bae to gifts that he will love. For the whiskey drinker who takes it neat. A bag he can throw in his locker and take to the office. Beard Oil is always a solid choice for a beardsman. 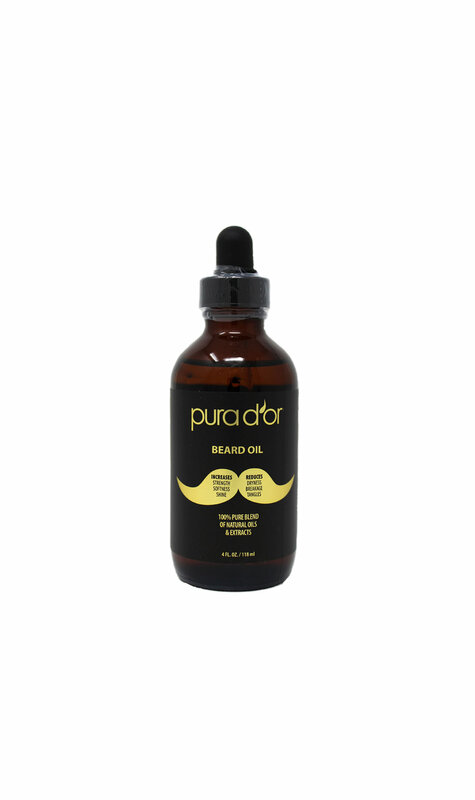 PURA D’OR Beard Oil is specially formulated with 100% organic oils and extracts that soften, condition and strengthen beard hair, while relieving dry, irritated skin. This lightweight formula is quickly absorbed into coarse beard hair helping to smooth and hydrate even the most unruly beards. Good for him and you. Take care of the details with this manicure.